Be Encouraged. Be Inspired. Be Your Best YOU.  Michael Burke’s success-focused and motivational programs and workshops are proven to help unlock the power of the human spirit and bring forth the unique gifts in every person. His programming helps your teams and event participants see that failure is just a baseline for success; and that within us all is the potential to propel further, faster. Connecting to the things that bring meaning to our lives requires high levels of self-awareness. Michael strives to help you, your teams, and your communities become more aware, encourage everyone to embrace your new discoveries, and accept all of themselves—even the less than desirable parts. Because when we fully accept ourselves...we can unlock our power and deepen our connections. In every workshop, seminar, and retreat; Michael provides individuals with the tools they need to heal their relationships, the validation they need to tap into their inner well of potential, and the support they need to deepen the connections throughout their lives. And his consulting, keynotes, and training programs for organizations runs deep. He helps organizations manifest their missions, get to the heart of challenges, and find spirit-driven solutions by combining research and science-backed emotional intelligence methods and assessment tools; with direct, inspiring, and motivational accountability coaching. “My father gave me one of my greatest gifts in life through his demonstration of the belief that every person has value, untapped potential. He made everyone feel they were important to him and taught me to do the same. While it was at times, annoying while I was growing up, it created a foundation that allowed me to excel in executive leadership positions in Fortune 100 and mid-sized companies throughout my career. This philosophy was the catalyst that led to my passion for personal development, training, coaching, and a desire to contribute to the well-being of others. Over the years, I have led workshops and coached groups and individuals across a broad spectrum of society, corporate executives, sales organizations, churches, underserved populations (recovering addicts, first time offenders, etc. ), government organizations, youth in transition, and many others. "Michael is encouraging, honest, insightful, and motivating and that reflects on the group and individuals. He really gets you to look at yourself. He helps you sit back and inwardly evaluate so you feel confident and okay not knowing everything." - D.K & J.K.
“Sometimes, it’s not that you don’t know who you are…you know it…it’s just that you need someone to truly see you and remind you that you are capable of doing these great things. Michael did this for me. I was so far removed from who I was. He took the time to see me. It wasn’t anything he changed—he uncovered and reminded me of who I am, so I could see me too.” - B.T. HAVE AN "AH-HA" MOMENT ON US! Sign-up to get inspiring, uplifting, and encouraging news, resources, and updates.